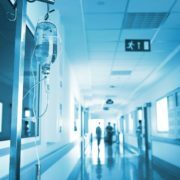 You are here: Home / Articles / Video Library / Practice Areas / Medical Malpractice / Did Talcum Powder Cause Ovarian Cancer in Women? Does Johnson & Johnson Baby Powder Cause Ovarian Cancer? Studies have shown a connection between talcum powder and ovarian cancer. Some women who used products containing talc, such as Johnson & Johnson baby powder, later developed ovarian cancer. Attorney Nancy Winkler has represented some of these women. In this video, she explains what you can do if you suspect talc led to your cancer, or if you have been using these products and think you may be at risk. Call Nancy Winkler now at 888-644-4288. 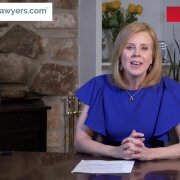 I’m Cheney Winslow, and this is AskTheLawyers™. The legal woes for Johnson & Johnson are piling up, and it doesn’t look like they’re going to get better anytime soon. In the latest news, a jury in St. Louis has ordered J&J to pay $4.69 billion in damages to 22 women who say their ovarian cancer is a result of years of using Johnson & Johnson talc-based products. 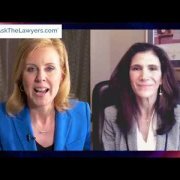 In the suit, the women claimed J&J was aware that their baby powder and other talc-based products contained asbestos but did nothing about it. Johnson & Johnson denies their products ever contained asbestos, and are in the midst of fighting approximately 9,000 talc-related cases. “For years, women all over the country have used Johnson & Johnson Baby Powder or Shower to Shower for feminine hygiene on their genital area because they thought it was pure, pure enough for a baby. What they didn’t know was that the powder contained talc and asbestos, which had been found to cause ovarian cancer. Documents uncovered in these cases show that Johnson & Johnson and their talc supplier have known for many years that the talc and asbestos could cause ovarian cancer in women, yet, astoundingly, they have done nothing about it. In the Missouri case, the jury awarded the plaintiffs more than half a billion dollars in compensatory damages and more than $4 billion in punitive damages. Johnson & Johnson will appeal the verdict. 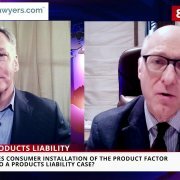 For more information about talc products and Johnson & Johnson, go to AskTheLawyers.com™. 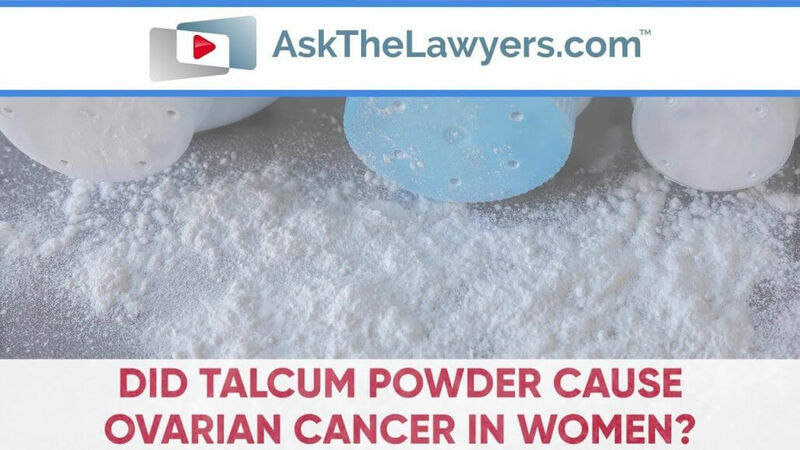 https://cdn.askthelawyers.com/wp-content/uploads/2018/11/14145600/did-talcum-powder-cause-ovarian.jpg 720 1280 nancywinkler https://www.askthelawyers.com/wp-content/uploads/2018/05/Asset-2-300x40.png nancywinkler2018-11-14 14:52:262018-11-27 17:45:58Did Talcum Powder Cause Ovarian Cancer in Women? 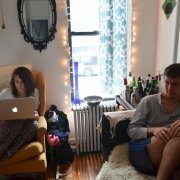 What Is Hidden in Electric Scooter Rental Agreements? 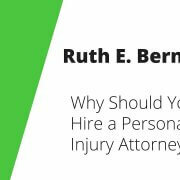 What Do You Need to Know About Traumatic Brain Injuries?